We are one of the most reliable companies in this domain and are into offering Teddy Chair Air Toys. 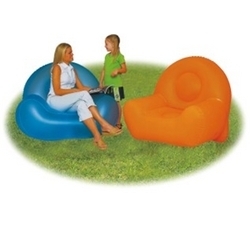 We are one of the well-distinguished companies in the market that are into providing Inflatable Kids Chair. 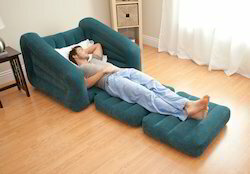 We have ranges of inflatable chair for wholesale and retail at Bilapur and chhattisghar location. With rich industry experience and knowledge, we are manufacturing a qualitative range of Duck Chair.